Last week over the 4 day weekend I went to Camden market in London and had such an amazing day with my other half! I decided that I would take you guys along with me and filmed quite a bit as I was walking round. Click on the link above to find out more! 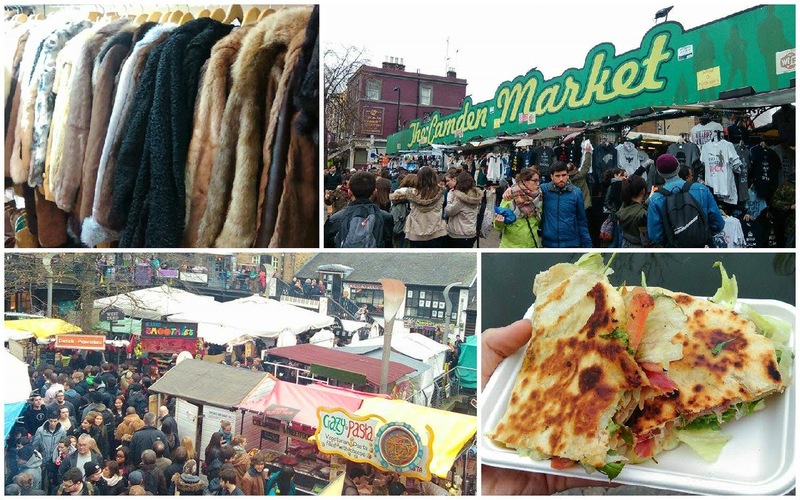 Have you been to the fantastic Camden market before? Let me know what you thought of it!